How to Vote YES for Homes – Seattle Prop. 1 – Turn in your ballot by Tuesday, August 2 & important info to share! Vote YES on Prop. 1: YES for Homes! It’s the last item on your ballot, but the most important! The Coalition on Homelessness needs YOUR help to make sure that everyone in our community knows how to vote in the August 2, 2016 Primary Election. 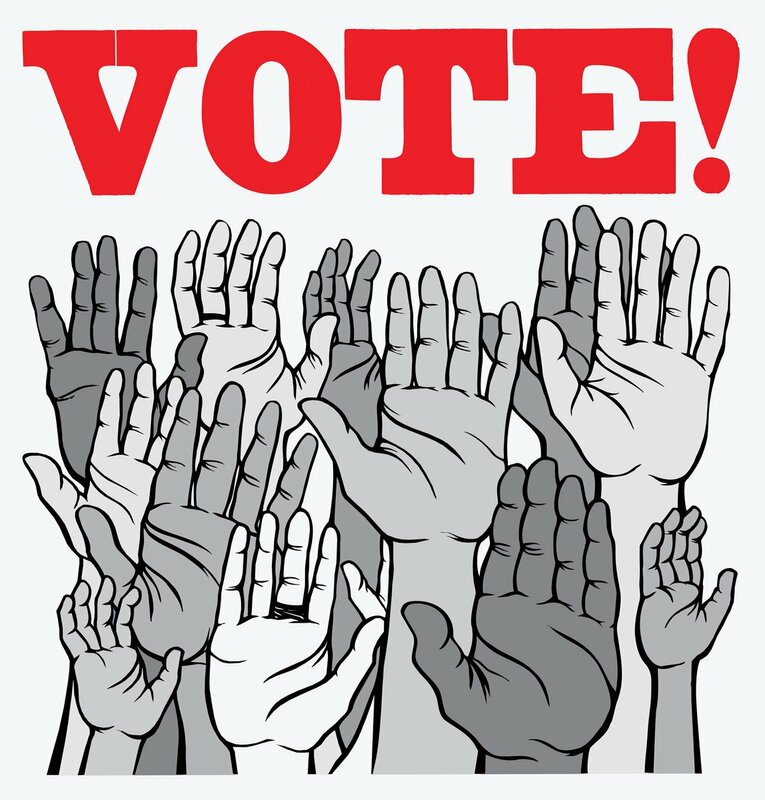 In June Coalition volunteers helped 123 homeless and unstably housed people register to vote, and we want to make sure that each of them, and anyone else you work with, know how, when, and where to turn in ballots, as well as what to do if they haven’t received their ballot. PLUS, we want to make sure that everyone votes YES on Seattle Prop. 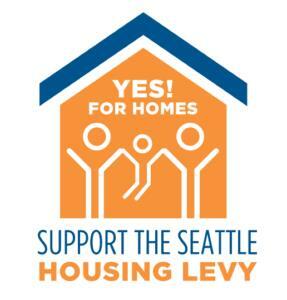 1 to renew the Housing Levy! Tuesday, July 19 Ballots are mailed to registered voters 20 days prior to the election. If you have not received your ballot by Tuesday, July 19, call King County Elections (206) 296-8683. 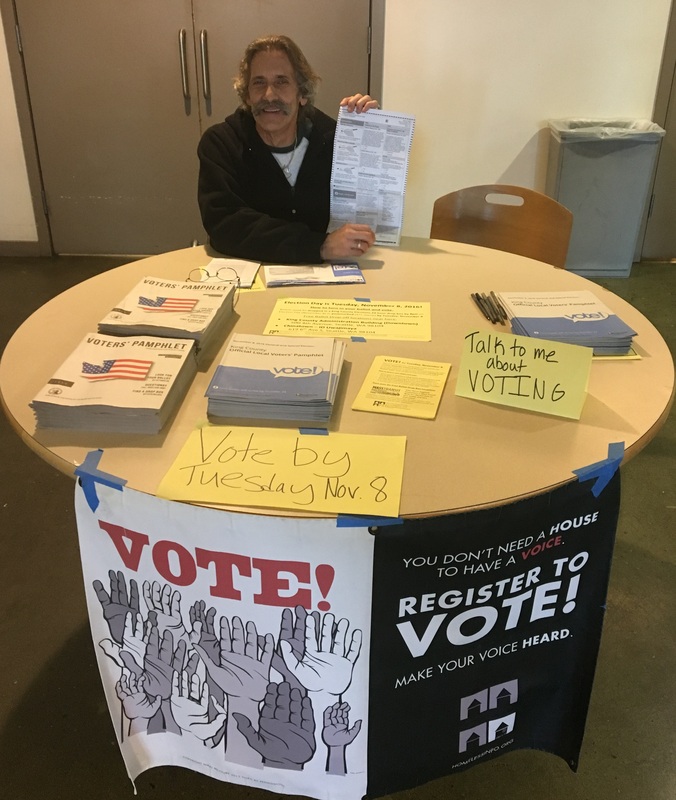 SPREAD THE WORD – put up a sign in your building (write in ballot drop box closest to you) to alert folks to call King County Elections if they haven’t received their ballot, and to let them know where to drop off ballots near your location. Monday, July 25 In-person voter registration deadline for people not currently registered in WA State. Your new registration must be received in-person at either the Renton office: 919 SW Grady Way, Renton, WA 98057-2906, or Seattle office: 500 4th Avenue, Room 440, Seattle, WA 98104. Tuesday, August 2 Election Day! Ballots must be dropped at ballot drop box (by 8pm) or postmarked by August 2, 2016. Ballots can either be mailed in (with first-class stamp, postmarked by Tuesday, August 2), or dropped off at a Ballot Drop Box by 8 p.m on Tuesday, August 2. Drop boxes are open 24 hours/day. 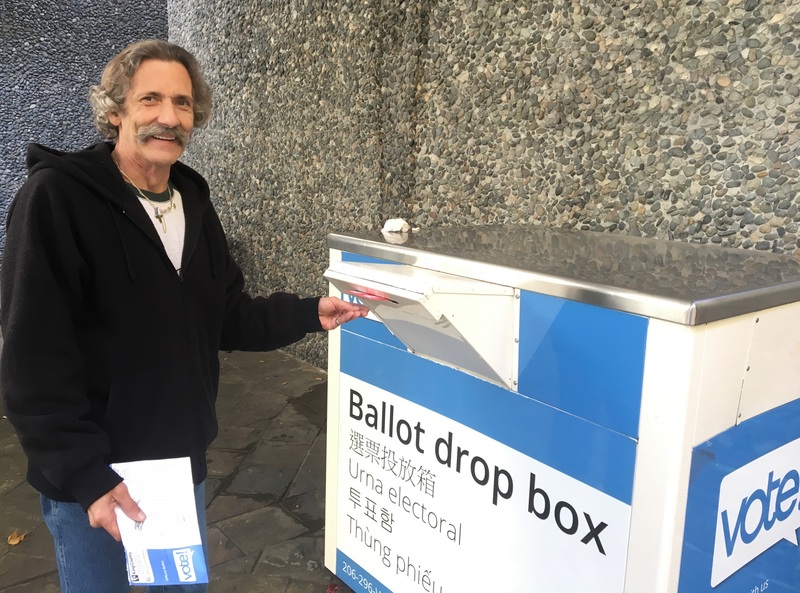 Click here for a map and list of ballot drop boxes around King County.